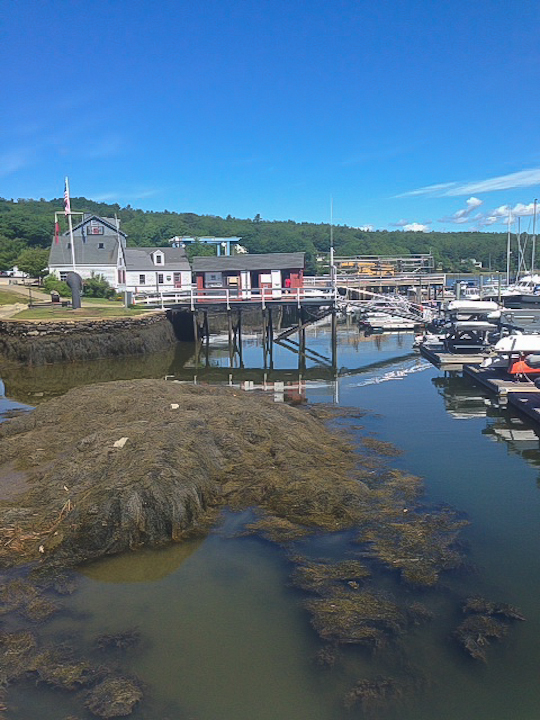 A visit to the Georgetown Peninsula, just south of the Boothbay Peninsula, makes for a wonderful day trip from Back Bay Cottage, or a worthwhile detour when traveling to Boothbay on the way to or from Portland. 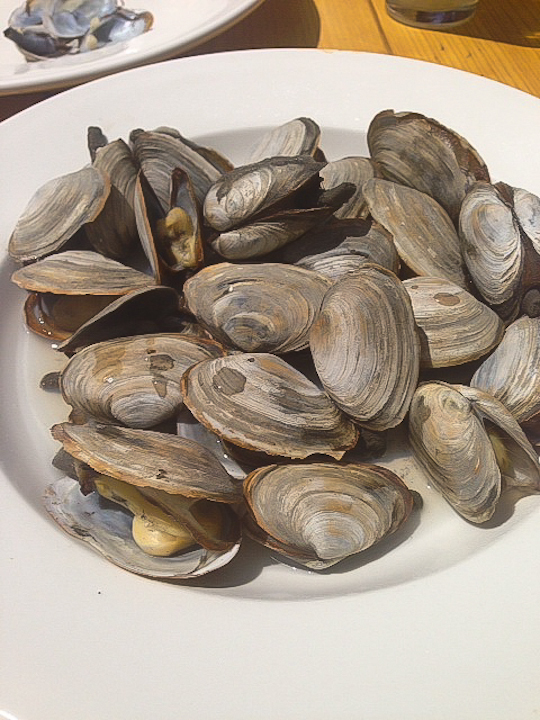 We started our tour of the peninsula with a seafood lunch at the Osprey Restaurant in Riggs Cove. I recommend reserving ahead if possible. Reid State Park charges an admission fee, but offers two miles of hiking trails and a large sandy beach. 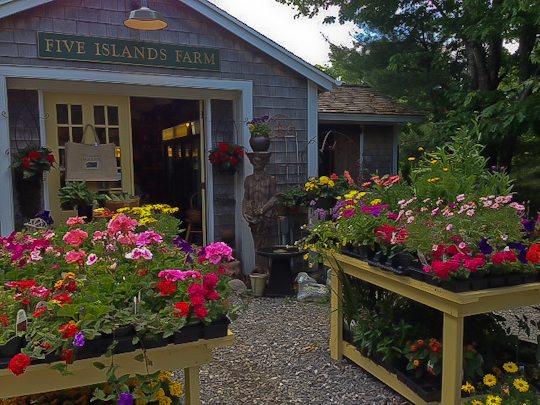 Along the way, be sure to make a stop at the Five Islands Farm for fresh, local food products. 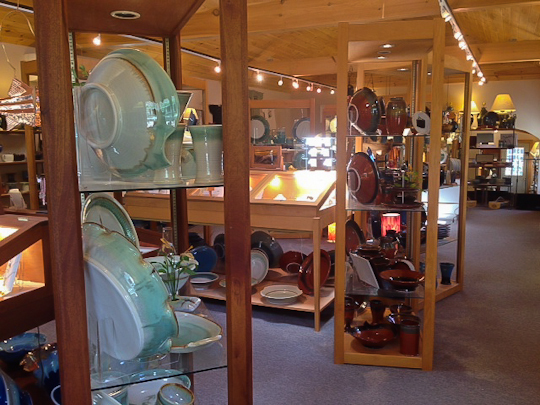 And no visit to Georgetown is complete without a stop at the original Georgetown Pottery to admire (if not purchase some of) their handicrafts. About.com outlines a driving tour of the peninsula (starting in Bath) that serves as a useful guide.